From flat to volume and from volume to flat, Iso plays with perspectives and makes the surface useful through illusion. 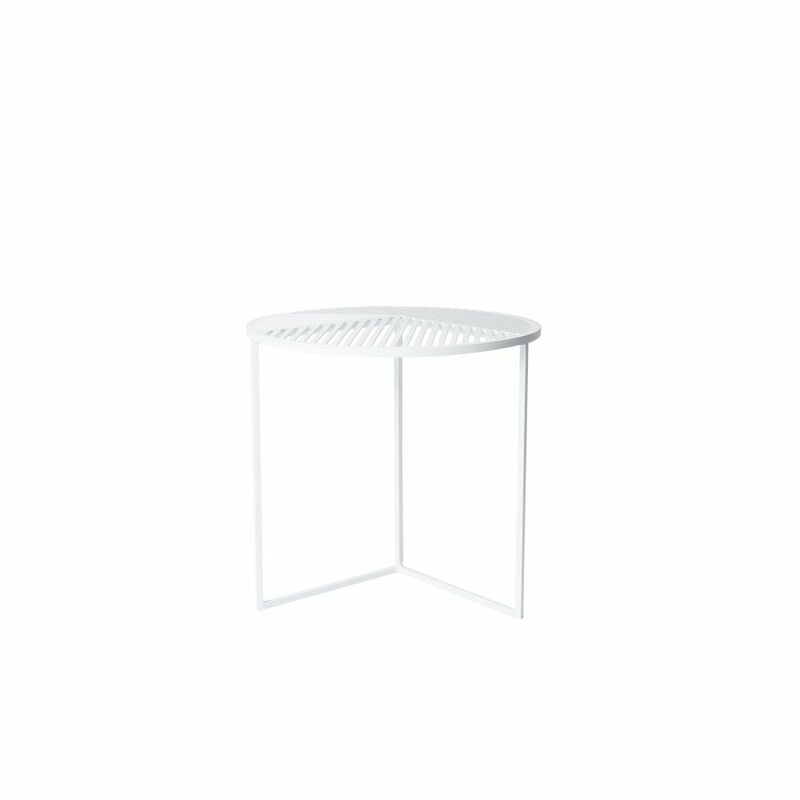 With these two side-tables Iso-A (rond) and Iso-B (square), Pool studio reaffirms its hyper graphic style. Each one of these tables taken individually highlight a pattern; the two tables presented together create a new one: their superposition gives birth to a "moiré" effect, and the pattern becomes alive. The shadows become volumes and the volumes become flat.